Foothills Speech and Language is one of few outpatient offices treating patients of all ages struggling with a wide range of communicative disorders. Exceptional quality care is our goal. 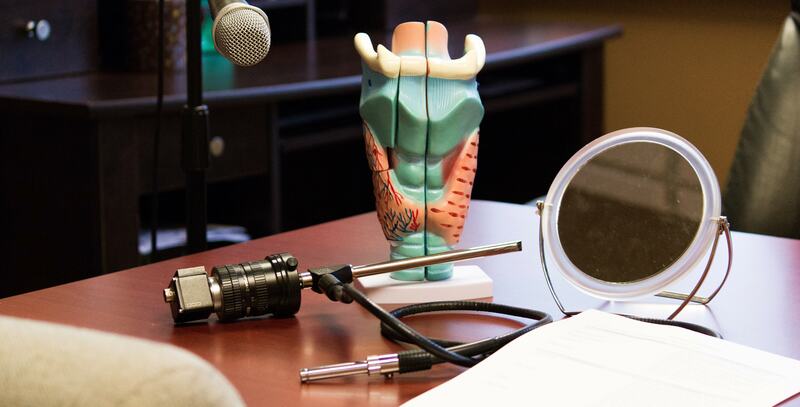 Providing individualized, evidence-based practices, specific to each patient with a focus on functional and lasting outcomes is our commitment to you. Our knowledgeable staff has treated patients ranging from 5 days of life to 105 years of living. Founded practice in 2009. Over 30 years’ experience in Metro area. Specialized interests in voice and resonance disorders, cleft lip and palate and craniofacial differences. Joined practice in August 2016. Areas of specialty include voice, articulation, and social pragmatic language disorders. Joined practice in May 2017. Special interests are pediatric feeding, voice, singing/vocal performance and swallowing. Joined practice in October 2017. Specialized interests include apraxia of speech (childhood and adult), childhood speech and language disorders and cognitive impairments. Joined practice in July 2014. 40 years as a certified Speech-Language Pathologist. Specializing in swallowing disorders, stroke and brain injury assessment and treatment. Joined practice in August 2018. Specialized interests in voice and swallowing. What insurance providers do we accept? What disorders do we provide therapy for? Therapy can start as soon as a concern is present. Waiting for things to resolve “on their own” can be detrimental to remediation of many disorders of communication. It is best to be evaluated by a Speech Language Pathologist and have him/her answer this question as they are the experts. Obtaining a referral from your physician is often helpful. This is a great question that is hard to answer and truly varies on a case by case basis. We often will provide a potential “range” of treatment to help families/patients prepare and plan. The complexity and severity of diagnosis, current level of functioning, identifying possible obstacles for learning and family needs are all taken into consideration when answering this question. Treatment for some diagnoses can be as few as two or three visits while others may take several months or longer. In general, we recommend weekly, thirty minute sessions, with re-occurring visits when possible. Home program ideas are shared and recommended with almost all sessions. We strive to educate our patients and involve family members so that you will feel comfortable and confident in generalizing skills into the home and beyond. Why am I being referred to a speech language pathologist for this? Our profession, unfortunately, is greatly unknown to the general population despite the fact that over 30 million American’s suffer from communication disorders. Our field is involved in persons across the lifespan. There are several types of treatment settings from educational, medical to specialized consultation. If there is an issue involving the brain, respiration, cognition, swallowing, developmental delay, hearing, auditory perception, attention, speaking, reading, writing, vocal performance, muscle tone, or laryngeal function there is a good chance an SLP may be involved. If you have questions we can help provide answers. Knowing the details of your specific insurance policy is the best way to be prepared to answer this question. We will never guarantee that your insurance will cover services. Also remember that even an “authorization” is not a guarantee of payment. We adhere to ethical and professional guidelines when submitting claims to your insurance company and will do so in a timely manner. Medical insurance typically covers “medically appropriate” treatment based on the diagnosis and procedure billed. The definition of medically appropriate varies from policy to policy. If your insurance company does not cover the costs of our treatment, we have several different payment options available to you. "My son was diagnosed with ASD nearly 3 years ago when he was 22 months old. Since the beginning we have been coming to see Jeff Steffen. His work with my son has been so thorough without sacrificing patience; and his ability to connect with him is tremendous, even on his first day. When it seemed next to impossible to communicate with my son, Jeff has captured ways to make it happen." "After a surgery, i was told by my throat specialist that there was little hope I would regain my voice. It was very disheartening news. The doctor sent me here where i started working with Allison. She gave me excercises and "homework" and was confident from the start that I could be fixed. Last week, there was a huge breakthrough and my voice is 80% back. We still have work to do, but this is the best news I've had in a while and I am confident that I will be better than ever. Thank you Allison!" "Brooke has worked so hard with my 5 year old who has had difficulty producing sounds. Today is his last day as he is now able to produce all sounds! Thank you Brooke!" "Jeff was recommended to us by our Ear, Nose and Throat (ENT) physician when our 13-month old son was not speaking. Jeff was able to make our therapy sessions fun for our son and he gave us guidance on how to better encourage speech for our young son. Our son made huge improvements immediately after working with Jeff and he continues to improve daily. Our son is now 2 and he is at average or above average levels. Jeff has the unique ability to be able to communicate effectively with children and adults. Jeff's love for his work radiates from him. we are so grateful for everything that he has done for us." "Ms. Alison is awesome. She works well with her students. My son loves her! The staff there is great too." "Ms. Brooke was fantastic for our 4 year old. She was able to quickly identify the trouble spots and helped our child correct herself by helping her hear the sounds. I cannot say thank you enough." Please leave your information and we will contact you directly! Jeffs studies in the field of communication disorders began at the University of Maine at Orono. After moving to Colorado, he completed a Master of Arts degree from the University of Colorado at Boulder. Professionally his first twelve years were spent at The Children's Hospital Northwest Specialty Care Center. He worked for another private practice until opening Foothills Speech and Language LLC in June of 2009. 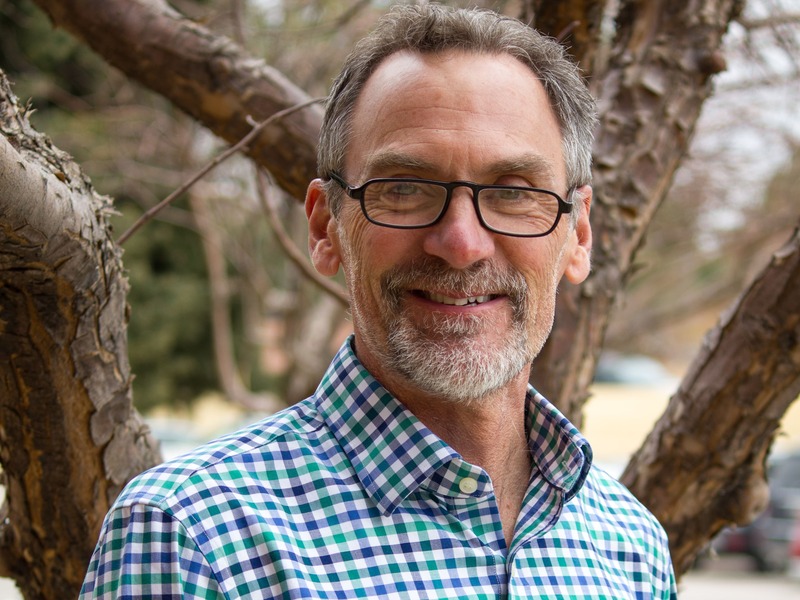 In addition to working and managing Foothills Speech and Language LLC, Jeff continues to work with the Children's Hospital Colorado Cleft Lip and Palate Team, an area of professional expertise. He is also an appointed faculty member for the University of Colorado, Boulder Campus, teaching graduate students on cleft lip and palate. Mr. Steffen remains active in state and national organizations. He has taught and lectured at local, state and international venues. He currently also serves as the Vice President of the Colorado Speech Language Hearing Foundation. Spare time is devoted to helping raise his children, skiing, hiking, golfing, and home brewing. Allison joined our team full time in August 2016. She received her Master's degree in Speech-Language Pathology from Columbia University in 2014. She has practiced in both school and private practice settings specializing in the treatment of pediatric speech and language disorders. She is knowledgeable in evaluating and treating individuals with autism spectrum disorder, articulation/phonological disorders, and expressive, receptive and pragmatic language disorder. Additionally, she has experience treating voice disorders and was trained at the New York Eye and Ear Infirmary's voice clinic. Her professional goal is to help children and adults enhance their functional communication to grow and succeed academically, professionally, and socially. In her free time, her hobbies include hiking, dance and traveling. 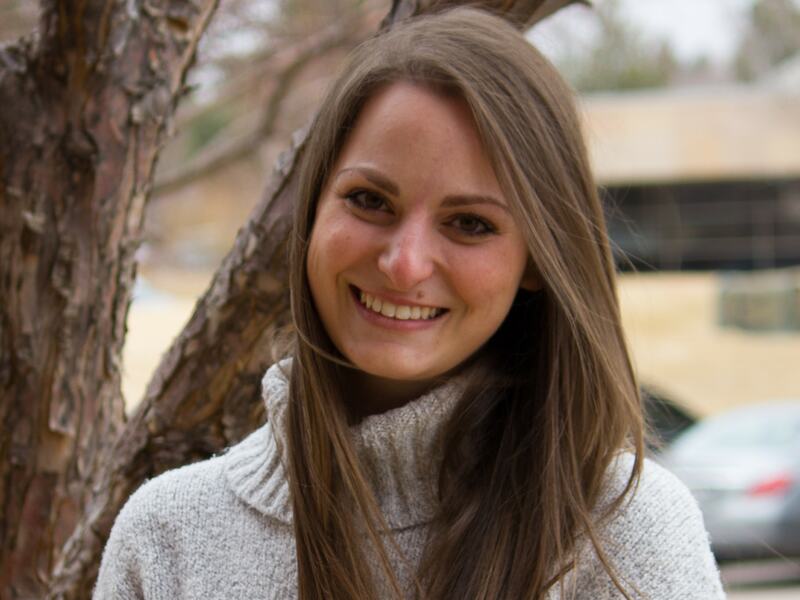 Brooke received her Master's degree in Speech-Language Pathology from Midwestern University in 2017. She is practicing in both the school and private practice settings and her clinical interest span all age ranges. 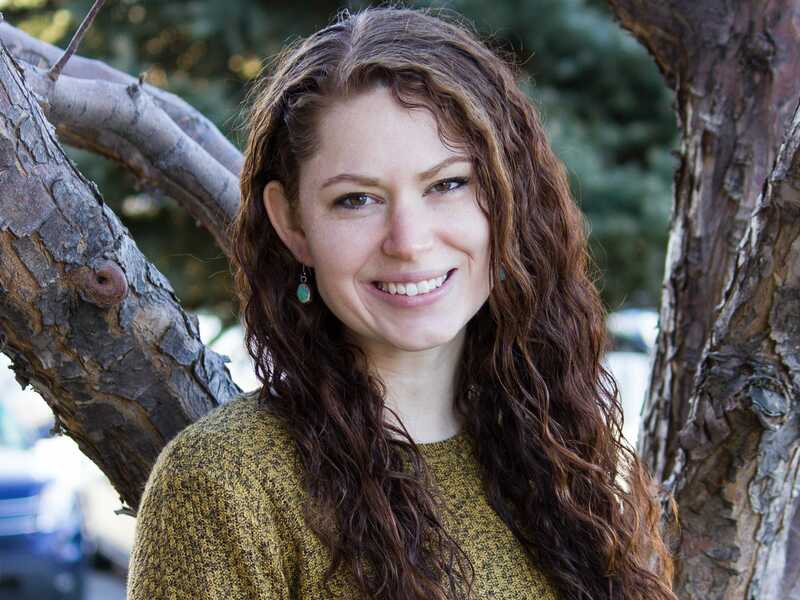 Brooke is knowledgeable in evaluating and treating individual with articulation/phonological, language, voice and resonance, swallowing, and feeding disorders and was trained at Children's Hospital Colorado. Additionally, she has conducted research on Emotion word usage in Autism and the methodology utilized in FEES to evaluate pharyngeal residue. In her free time, her hobbies include hiking, snowboarding, singing, and traveling. Gabby received her Master's degree from Northern Arizona University in 2015. She has professional experience within a variety of settings including skilled nursing and private practice treating individual ages 2 yrs to over 100yrs. These setting provided experience with working with individual with speech and language delay, neurogenic, and swallowing difficulties. Gabby's approach to therapy includes providing client/caregiver education along with an individualized home program to facilitate functional communication. Gabby enjoys working with people of all ages, although specifically has an interest in differentially diagnosing and treating children with childhood apraxia of speech. 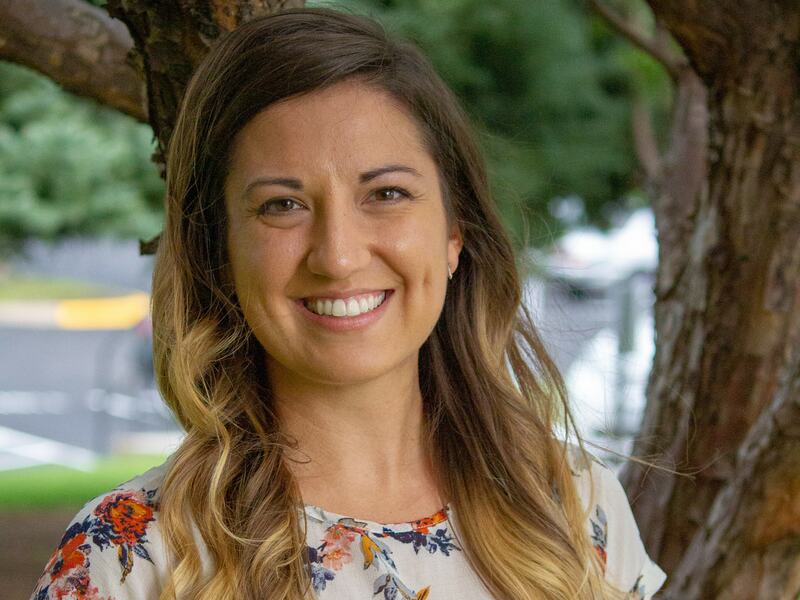 Maggie received her Master's Degree from MGH Institue of Health Professions in Boston, MA and has been working as an SLP in a vriety of settings for the past 13 years, such as acute care, skilled-nursing facilities, schools, and private practice. Thus, she has been able to hone her skills in a variety of areas including feeding/swallowing, language, and cognition wit the adult population. However, her true passion remains in pediatric assessment and treatment of articulation/phonology, language, voice/resonance and literacy, as she recently became a Certified Reading Specialist. Maggie has recently moved to the beautiful state of Colorado and looks forward to all the great activities it has to offer! Terry received her Bachelor and Master degrees from the University of Northern Colorado. she has practiced as a Speech-Language Pathologist for over 30 years specializing in areas of swallowing disorders, the effects of stroke and brain injury, and medically complex patients. 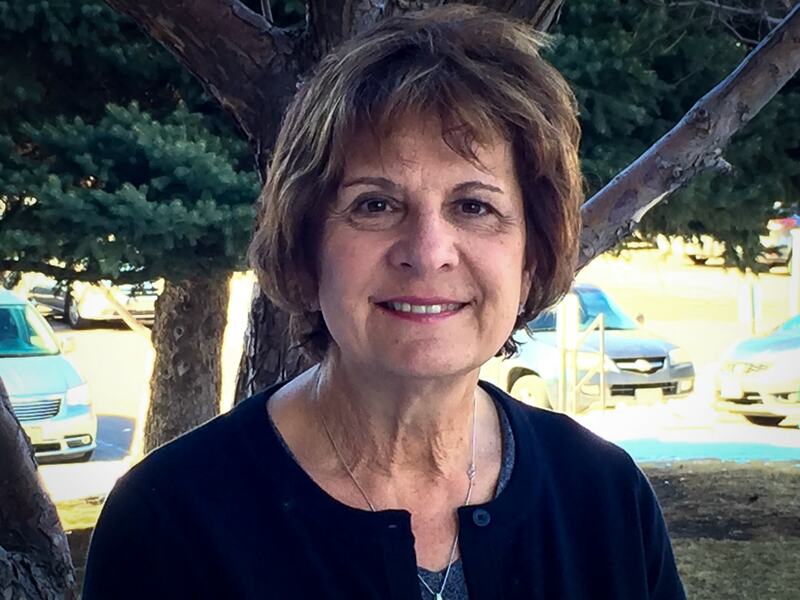 She has been active for over 15 years with the Colorado Speech-Language-Hearing Association and is the acting President of the Colorado-Language-Hearing Foundation. Her hobbies include hiking, snowshoeing, reading and listening to great music. She is a Colorado native. 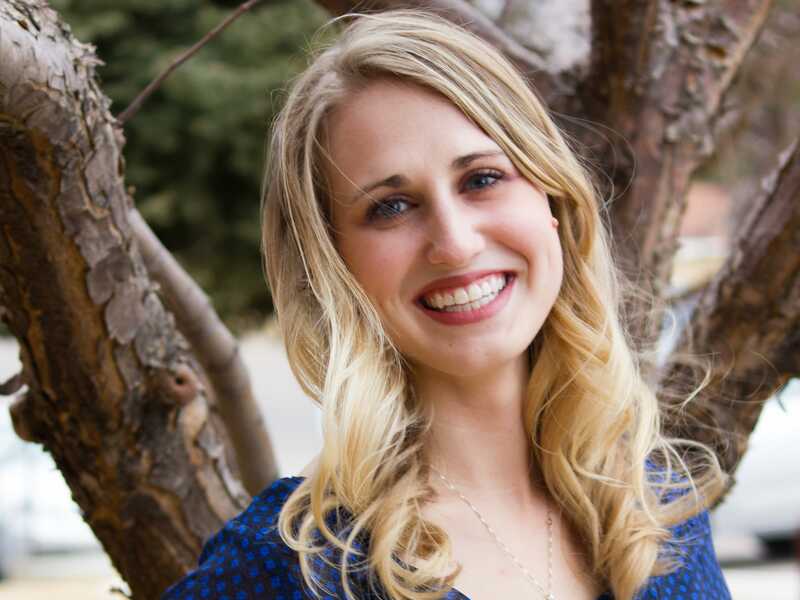 Kari received her Master’s degree in Speech-Language Pathology from the University of Northern Colorado in 2014. She has experience treating patients of all ages, and is knowledgeable in the areas of articulation/phonology, stuttering, language delay, aphasia, voice, and swallowing disorders. Kari is especially passionate about the areas of voice and swallowing. She has extensive experience performing Modified Barium Swallow Studies (x- ray swallow tests) and is a trained endoscopist for FEES and Stroboscopy. She is trained in NMES (neuromuscular electrical stimulation), laryngeal manipulation, circumlaryngeal massage, and is a certified provider of MDTP (McNeill Dysphagia Therapy Program). She values research-based practice and individualized therapy tailored to help patients succeed in and out of the clinic setting. Outside of work, Kari enjoys reading, traveling, spending time with family and friends, dance/fitness, biking, movies, and baking.